Thank you for your generosity. On Friday we raised over £600 from our pyjama day and cake sale. In fact we had so many cakes that we will be selling more after school on Monday. 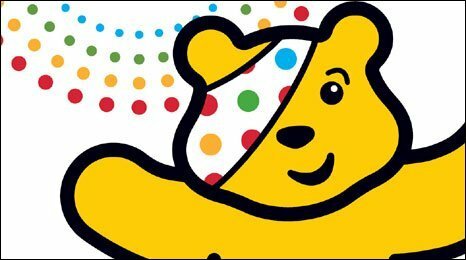 We will send the money to the BBC Children in Need appeal this week. Previous Post Thought for the Week: Should you always do as you are told? We all had a good day on Friday, everyone had a lot of fun as well as raising a lot of money. Fantastic! Mia enjoyed the day so much especially the cakes. X will be buying more on Monday. It’s really nice sometimes to help raise money for ill children or children in need. You are right miss papas it was so fun. Mis papas. I. Drawd a picture for you and tell mr o that every body miss him in Year 5!! I hope Mr O will be back in class with you very soon. I know he misses you all too.